New York City native Mariah Williams, ’13, has always been interested in exploring social issues in urban environments. After getting her degree in sociology at Richmond, she’s now pursuing a master’s degree in urban planning and cultivating a community of black women in Richmond called Black Girls Meet Up. How would you describe black joy, and why is promoting and celebrating it important? As people of color, we constantly do the emotional labor of a lot of social movements. But black joy is reclaiming this idea that we could still be happy. We can still find and carve out spaces to not really worry about all of that and just to embrace ourselves and embrace our culture. And it’s for our mental sanity, right? It’s a mental, psychological, emotional concept as much as it is a physical embodiment. What is Black Girls Meet Up, and why did you want to start it? I started it in September of 2016. 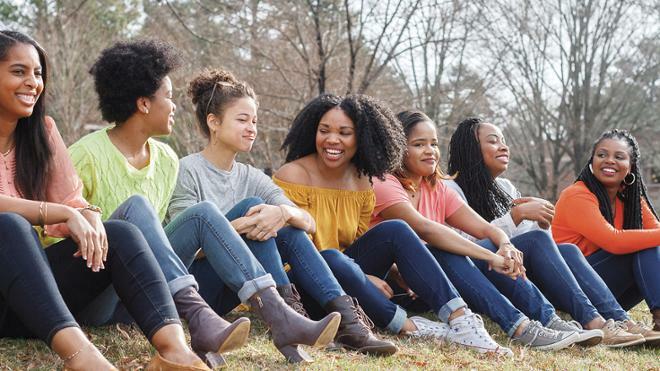 The organization is what the name suggests: It’s about black girls meeting up and creating a space for black girls to come and support each other and to talk, and to engage in self-care. I tried to make it very structured, but I’ve also tried to plan events that speak to the needs of black women. So creating this organic space of coming together in what I like to call spaces of just being as black women. That’s really what Black Girls Meet Up is all about. As people of color, we constantly do the emotional labor of a lot of social movements. But black joy is reclaiming this idea that we could still be happy. How would you explain this to somebody who hasn’t experienced not having a place to exist? I think to understand that, it’s important to understand the work I’m doing in urban planning. 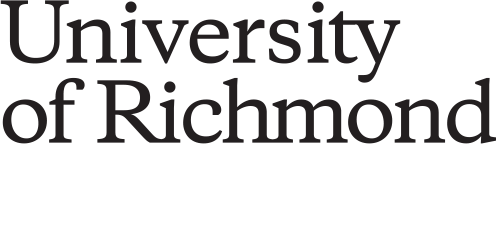 I’m in my second year of a master’s of urban and regional planning program at Virginia Commonwealth University. And urban planning is really about developing the urban environment, thinking about growth over time. Traditional planning has often taken a very top-down approach: a bunch of men — typically white, upper-class men — sitting in a room saying these buildings need to be here, and this is for commercial use and this is for residential. That approach didn’t always get at the idea that people make these spaces and places. The idea and the importance of having a group like Black Girls Meet Up, or having ideas of black joy and self-care space, is really about understanding that we live in a country where black bodies haven’t always been welcomed into a lot of public spaces, and so we’ve had to create our own. What do you hope to achieve with Black Girls Meet Up? What I think is interesting about Black Girls Meet Up eventually growing into that is we have so many experiences in urban environments. We’re always thinking about how we exist in space, but how do we operationalize it, how do we formalize it, how do we start to talk about it? I definitely want Black Girls Meet Up to become a platform where we’re talking to black women, and talking to black people about urban planning, urban design. Because the goal is, ultimately, how do we develop spaces in an equitable way? Where black women’s voices and where black people’s voices are heard, and where spaces for us are carved out in the midst of all of this development?